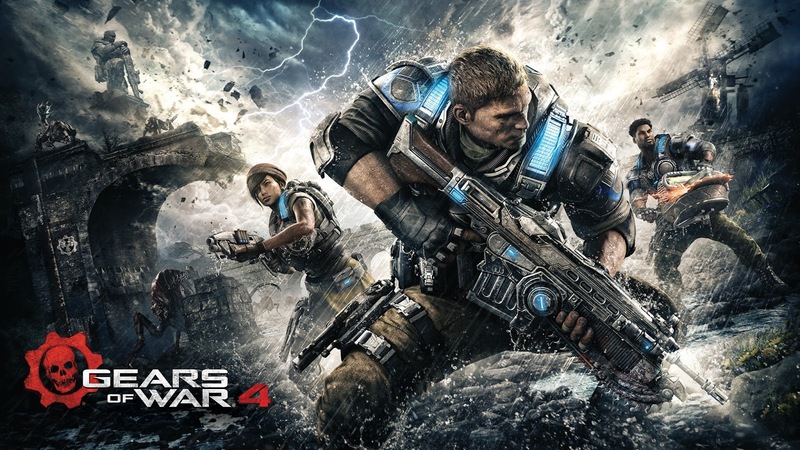 Gears of War 4 Makes an appearance at PAX East 2016. Check out the new Muliplayer Trailer.
" 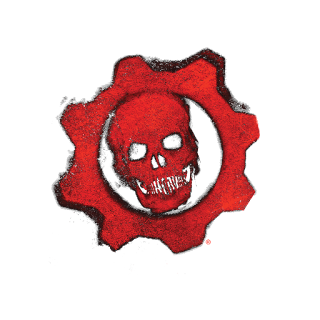 Next week, on Monday, April 25, the Gears of War 4 Versus Multiplayer Beta will open up to all Xbox Live Gold members. To get fans ready for the fight, Xbox and The Coalition released a brand-new trailer today features tons of intense COG vs Swarm action. The more I follow Gears of War 4 the more I am sucked back into the series. This trailer looks awesome, and I can't wait to see more of the game.